What’s happening in local governance? 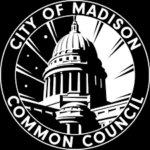 For today’s episode, guest host Ron Luskin gets the updates from Alder Mike Verveer of the City of Madison Common Council. 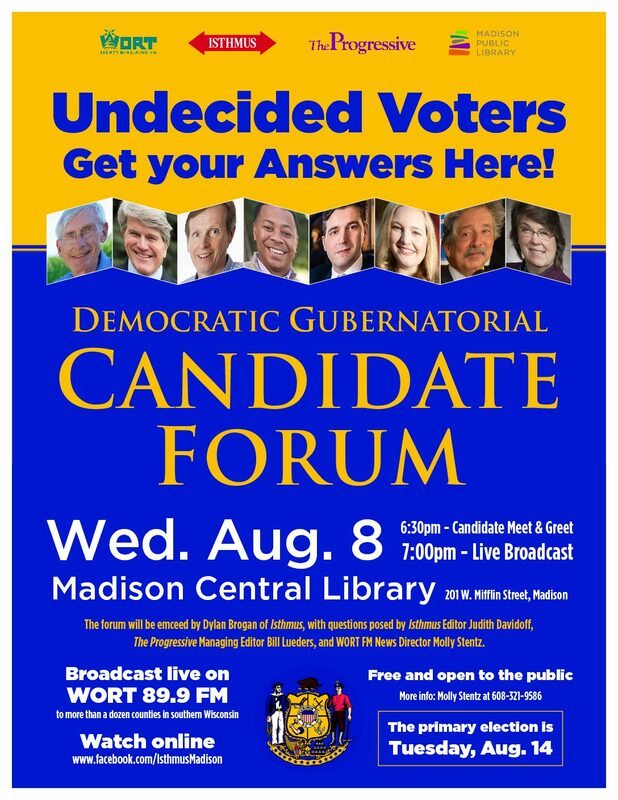 They cover a lot of ground, including the council’s recent meeting, Judge Doyle Square, liquor licenses on State Street, last year’s flooding events, and more. 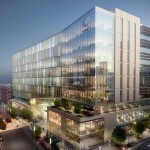 (WORT) — Now that Exact Sciences is no longer participating, what’s next for the embattled Judge Doyle Square project? Dylan Brogan has the latest from Madison Mayor Paul Soglin. 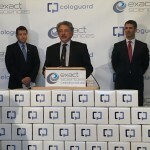 (WORT) — Exact Sciences is ditching a plan to develop a new headquarters downtown as part of the City of Madison’s Judge Doyle Square project. 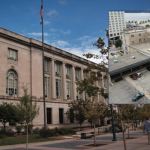 MADISON (WORT) — After nine hours of debate, the Madison Common Council voted to approve the controversial Judge Doyle Square project this week. In the wee hours of the morning Wednesday, alders voted 12 to 6 to make the $200 million project a reality. 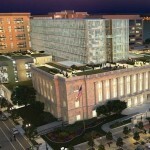 MADISON (WORT) — Mayor Paul Soglin is using his bully pulpit to sell the controversial Judge Doyle Square project being negotiated between developer Bob Dunn and the City of Madison.